As I head further into adulthood, I’m realizing how important saving more money really is. I dream of one day owning a home, traveling to even more incredible places around the world, having kids, planning our dream wedding and so many other incredible ventures. The thing is, all these things cost money. If you want to save more money to be able to afford your ideal life, there are a few ways to go about it. The first is of course, making more money so you can put more money aside. But along with making more money, there are also things to stop buying to save money. If you think about it, we end up wasting a lot of money on mindless stuff. It has become habitual for some people to go to Starbucks everyday and order takeout every night. We spend more on brand name items when their generic counterparts are pretty much the exact same, and constantly buy fast fashion only to throw it out the next season. We do it because we’ve always done it and we don’t really give it much thought. But if you think about what you spend money on there are a number of things you can stop buying to save more money! Living frugally means something different to everyone, depending on your financial situation. Everyone has different budgets and can afford different things. Here are 5 frugal living secrets to help you save more for a future you’ll love. Having goals for yourself is a big part of getting you where you want to go. Some of my big goals are buying and renovating our dream house, building a successful business, traveling the world, and being able to afford all the big things we want! When you know exactly what you’re saving for, it’s easier to save. Creating a budget is one of the best ways to be super frugal. Without a budget it’s really easy to spend mindlessly and in the end, you end up spending more on unnecessary things. When you create a budget for yourself, you start to recognize the amounts you should be spending. For example, let’s say your monthly budget for groceries is $200. If you do groceries one every week and there’s four week in a month, you know your total should come to around $50 every time you buy groceries. If you’re not willing to make changes in your everyday life to save more money, this isn’t going to work. Your mindset is everything and if you’re willing to change your habits, then you’ll be more successful in living frugally. If your goals don’t make you want to make changes, you may want to reassess your goals! Once you set out your goals and dreams, you need to make a plan for getting there. How much do you need to save each month? Each year? Figure out how much money you need to achieve each of your financial goals and work from there. Do you need to pay off $5,000 in debt? Do you need to save $20,000 for a down payment? 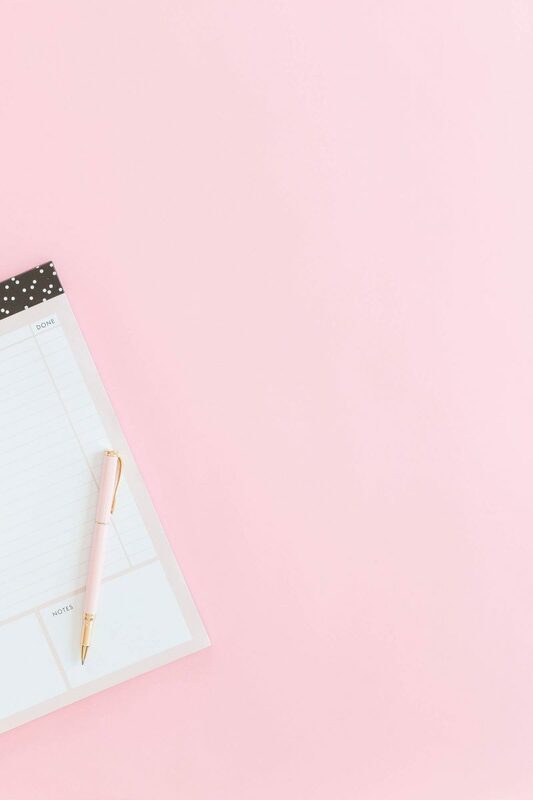 List everything out so you can make a plan for how you’re going to save the money you need. There are always (legal) ways to make more money, especially in the age of the internet. You can sell old clothes, contribute to online magazines, hold crafting workshops, sell online courses- the options are endless! Right now, all the money I’m making through my blog, I’m putting towards savings for a home! At this point, my blog income is side hustle money and I’m putting it to good use. 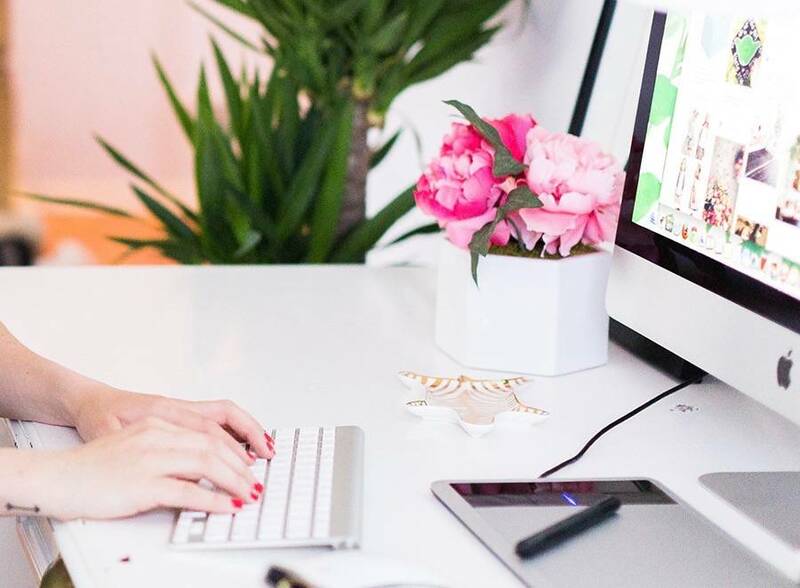 What side hustle can you start to put more money towards your savings? There are also always more ways to save. One of the best ways to save more money is to stop buying unnecessary things. Wondering what you can cut out? Read on my frugal reader! Mouthwash- Toothpaste and flossing work well for me! Clothes I don’t absolutely love- If I see something I like, I wait a week or two and see if I still want to buy it. If I don’t I know I don’t actually love it. Purses- I haven’t bought a new purse in years. I have a few I rotate through depending on the season, and they’re all excellent quality and very timeless so I don’t feel the need for any new ones. 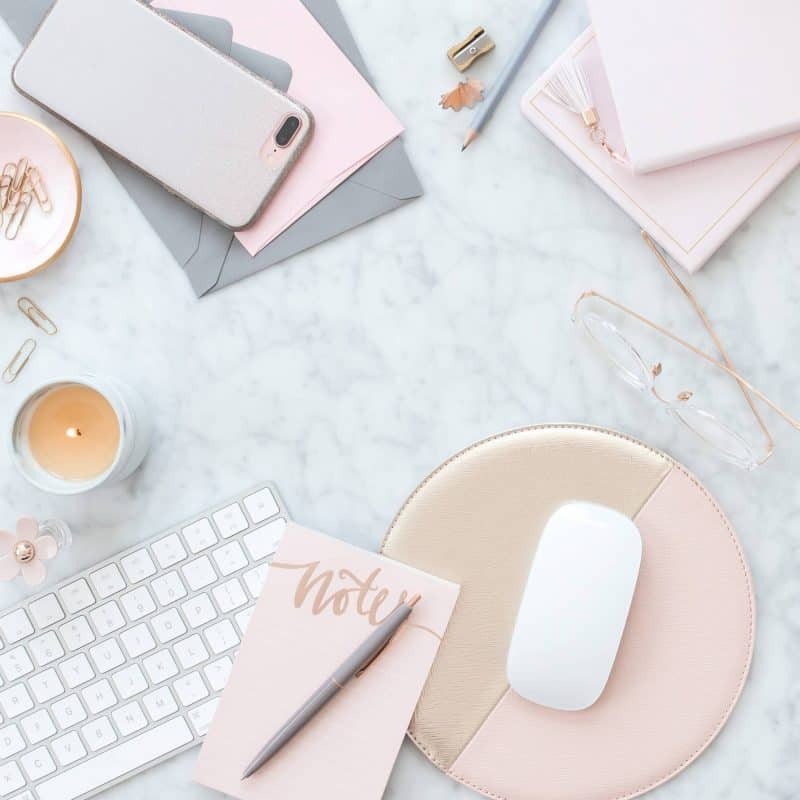 If you’re wondering what to cut out to start growing your savings account, I’ve rounded up 10 things to stop buying to start saving! Specialty coffees like lattes and cappuccinos are fine to splurge on once in a while, but buying them every day can end up costing you a ton of money. Think of all the money you could save if you didn’t buy a $5 drink everyday (or even twice a day). $5 may not seem like a big deal on its own, but when you’re spending it over and over, it really adds up! Try making your own drinks instead and save lattes for when you want to treat yourself. Eating out is another expense that ends up costing people a lot of money. Many people do it for convenience or haven’t taken the time to learn how to cook, but making your own meals is one of the best ways to save money. With so many easy recipes available to us at our fingertips, there’s really no excuse not to cook our own meals! 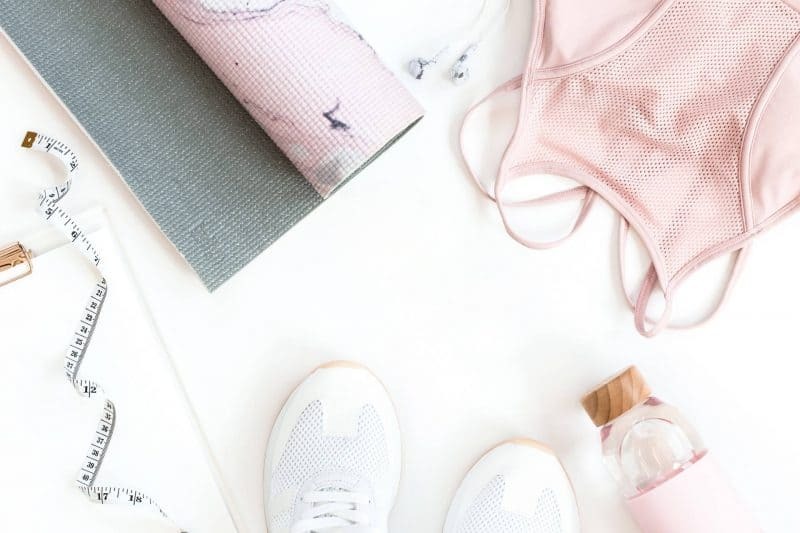 Monthly fitness memberships can be expensive, and although I’m all for staying healthy and fit, there are ways to do it without paying for a hefty monthly membership. When the weather is nice, you can run and exercise outside, and there are plenty of at-home Youtube workouts you can do from the comfort of your home! Fitness memberships are awesome if you can afford them, but they’re also a big cost you can cut to save money! If you really, really LOVE fitness classes, another option is to buy class passes if the studio offers them (which a lot of them do!). For instance, you can buy a class pass with 10 or 20 classes, and usually the classes don’t expire for a year. This way, you can alternate at-home and outdoor workouts with classes once in a while, but it’s not as big of an expense! I hardly know anyone who has cable anymore, and I think it’s pretty unnecessary these days. When you can pay for a subscription like Amazon Prime for $12.99/month, spending $100 per month on cable just doesn’t make sense. I’m definitely guilty of this one! But I’m working on it. Try not to go to the grocery store hungry- it’s a recipe for disaster and often results in unnecessary impulse buys. Make a grocery list of items you need before you go and stick to it! Sticking to the necessities ensures you stop buying and start saving! This is one I’m still working on, but I’m making more of a conscious effort to invest in pieces that will last and are timeless. 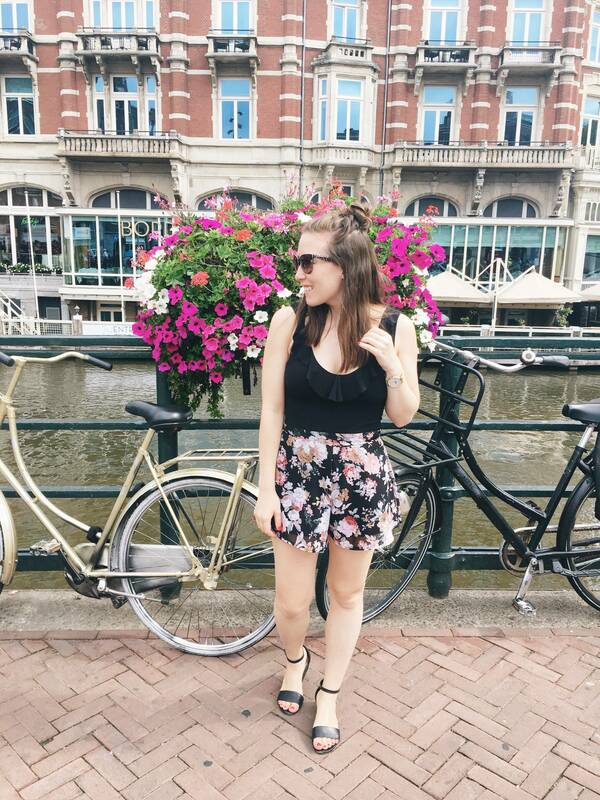 Creating a capsule wardrobe is a great way to stop wasting money on fast fashion. Buying quality, stylish pieces you can wear for years means you’re not going to spend money on clothes that you’ll get rid of one season later. It’s also a lot more sustainable and ethical. Generic medicines are pretty much the exact same as the brand name meds. Brand name medicines are always marked up compared to their generic counterparts, but they have the same ingredients. You can buy Ibuprofen instead of Advil, for instance. It’s cheaper and gives you the exact same results. Again, I’m not saying you should NEVER get your nails done. I’m all for treating yourself once in awhile, but I know some people that get their nails done every couple of weeks. This is definitely a cost that you can cut out. Save manicures for special occasions or when you’re going away on a trip. Otherwise, you can paint your nails yourself at home! We’re told we need cleansers, toners, moisturizers, serums, eye creams, exfoliators, spot treatment, sunscreen, essences, face oils, night creams (the list goes on) for proper skin care. 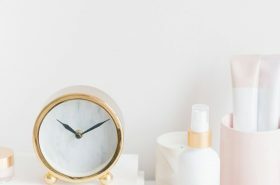 I definitely think skincare is SUPER important and I love having a morning and nighttime skincare regime, but do I think everything is absolutely necessary? No. Personally, I use a cleanser, micellar water, moisturizer/serum in one, sunscreen, an eye cream at night, and an exfoliating face mask. I don’t really even think eye creams are that necessary, but I have a container so I’m finishing it off. Eat well, drink lots of water, get a good night’s sleep and wear sunscreen. These things are MUSTS for your skin. Everything else is a plus. Invest in a few really great quality products that work very well for your skin and don’t worry about the rest. I pretty much never buy magazines anymore, but I do buy books. I’m not an e-reader type of person, but if you are you can save a TON of money buying a device like a Kindle, and they have unlimited memberships for about $10 a month and you can read all the books you want! After staring at a screen all day for work, I just can’t bring myself to read on a screen, but if you’re all for it, it’s a great way to save money! If you’ve been wondering how to grow your savings account, these are 10 things you can stop buying to save money. 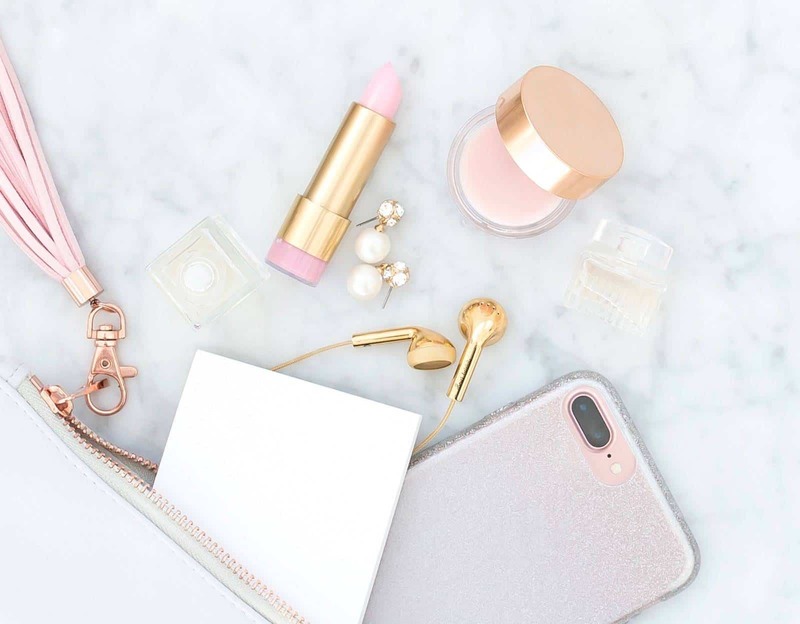 From daily lattes to impulse grocery buys, these things may seem small on their own, but they all add up and can help you save for your future goals and dreams! What have you cut out lately to help save more money? Let me know if there’s anything you’d add to this list in the comments! 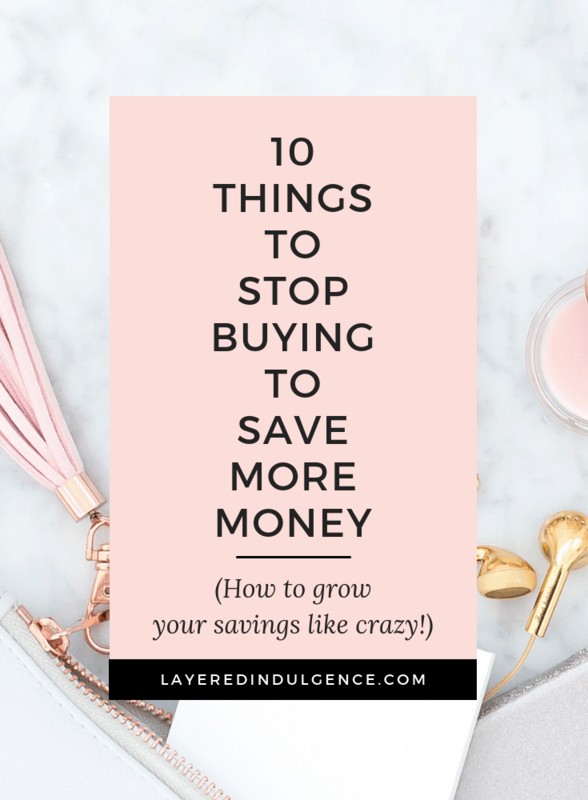 If you loved this post on things to stop buying to save money, I’d love if you shared it on Pinterest!